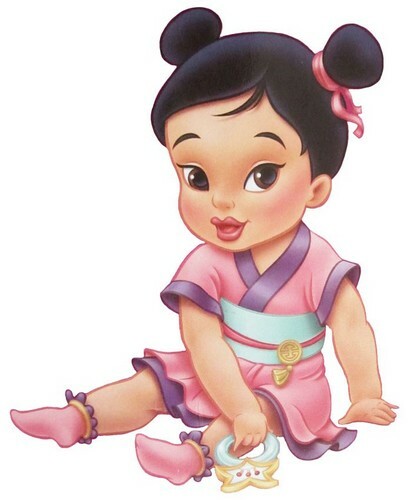 Baby mulan 18ef7ac33d3f628f7dd62a21d5fe2279. . HD Wallpaper and background images in the disney bebês club tagged: photo.